On January 21, the Honor Committee endorsed a proposal to make two key changes to the Honor System. Students will vote on the committee’s proposal February 25-28. 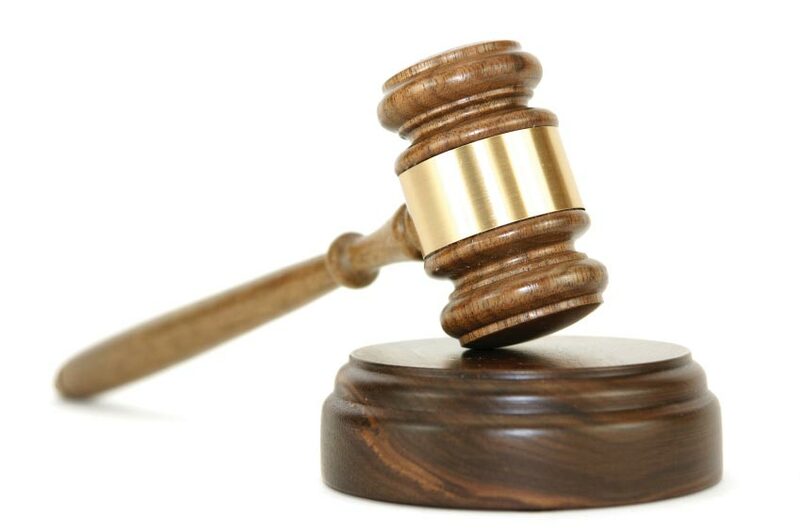 The committee believes its proposal—which introduces Informed Retraction and changing the composition of juries at Honor trials—will address many of the Honor System’s problems and ultimately restore the system as an integral part of the student experience. Here, we look at some of the ways that the Honor System has evolved over the years, challenges to the system as reflected in recent surveys gauging student and faculty attitudes about Honor, the proposal’s details and the Honor Committee’s rationale for proposing change. 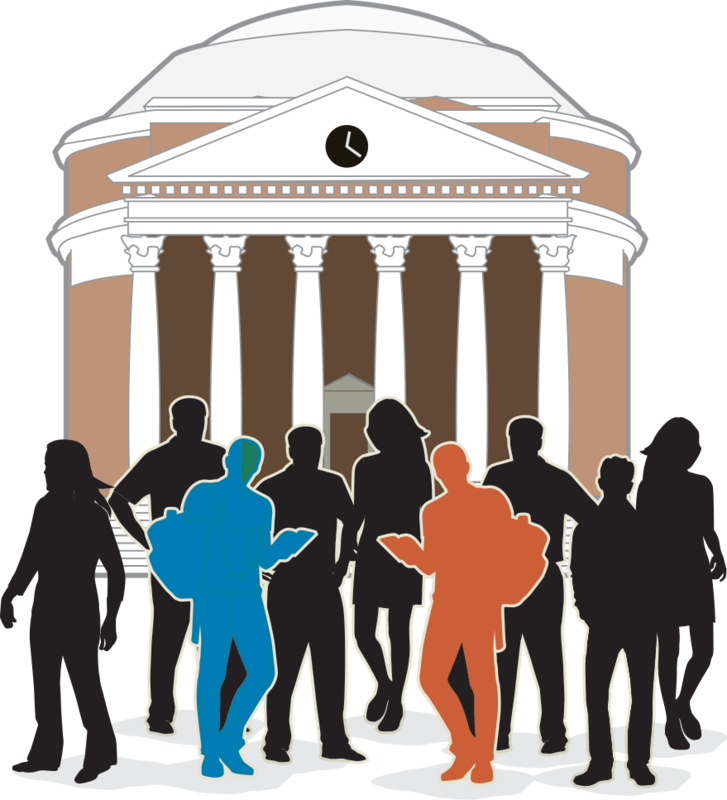 The high standards that the Honor System demands of students at UVA and the way the system itself functions have long been a topic of heated conversation and debate. Students are charged not only with the responsibility of governing and administering the Honor System, but also with ensuring that the principles of Honor are central to student life at the University of Virginia. A half-century later, the University community is still asking many of those same questions and raising similar concerns. A 2001 Honor System Review Commission composed of students, faculty, administrators, Board of Visitors members and others concluded, “We do not think all is well with the Honor System. We agree with many in the community that the system is in grave danger and that without substantial reform it may succumb in the relatively near future to pressure external, internal, or both. 74% of students feel positively about the Honor System, but 63% are hesitant to report violations, citing uneasiness with the single sanction. 42% of students say that they would report on Honor offense, but of those who think they actually witnessed an Honor offense, only 5% said that they reported it. 38% of faculty strongly support the Honor System. Another 35% support it, but with reservations. 80% of faculty feel cheating was very uncommon or uncommon in their own classes, but that opinion drops to 56% of faculty when considering cheating at the University as a whole. After faculty members refer a case to the Honor System, only 20% still strongly support the system. Follow two students as they go through both the existing and proposed Honor systems. Their journey illustrates the current problems and helps explain why the committee believes its proposal could strengthen the system. Recent survey results seem to clearly indicate that the Honor System at the University faces significant challenges. The Honor Committee believes its proposal will address the key issues that have created dysfunction within the system, thus alleviating many student and faculty concerns. The first part of the committee’s proposal introduces Informed Retraction, which builds upon the Honor System’s existing Conscientious Retraction policy. Currently, Conscientious Retraction provides the opportunity for students to come forward before they are aware that they are suspected of committing an Honor offense, admit to the act, make amends and remain a member of the Community of Trust. The proposed addition of Informed Retraction extends the opportunity for students to come forward immediately after they are made aware that an Honor report has been filed against them. The committee explains that this allows a student to take responsibility for his or her actions by admitting to the act, making amends with the Community of Trust, and leaving the University for two full academic semesters. A student would only be allowed to file an Informed Retraction once. While a student is away from the University, his or her transcript would read “Honor Leave of Absence.” The notation would be removed after a year, regardless of whether a student opts to return to UVA. The second component of the proposal replaces randomly selected student juries with juries composed exclusively of elected Honor Committee representatives. “No other adjudicating body at the University uses random students as a jury panel, but instead utilizes formally trained student representatives as the most effective panel to fairly adjudicate matters and pursue the truth,” the committee states. 5. What does this mean for the single sanction? Retrace the history of the Honor System in this 2008 Virginia Magazine article, "The Evolution of Honor." As the University and its students have changed over the years, the Honor System has consistently evolved to keep pace. The current Honor Committee believes that some of the changes have strengthened the system, while others seem to have eroded its effectiveness. 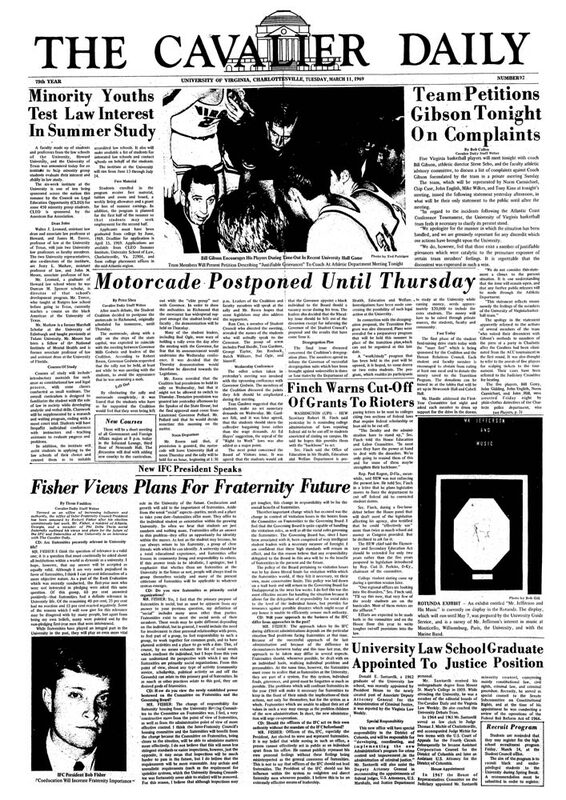 1970s: The Honor Committee is unsure of exactly when Conscientious Retraction (admitting to an Honor offense before any awareness of suspicion by another UVA community member) was introduced, but knows that it has been part of the system since the 1970s. 1980: Accused students have the option to choose a jury composed of both randomly selected peers and members of the Honor Committee. Ten years later, another referendum allows students to opt for a jury composed entirely of randomly selected peers. 1987: The Honor Committee creates a panel of student investigators to help prepare facts for trials. By 1993, randomly selected investigators are replaced with trained support officers. Today: The Honor Committee’s new proposal seeks to reverse the change to jury composition introduced in 1990 and, with the addition of Informed Retraction, expand the time frame for admission of wrongdoing that has been provided by Conscientious Retraction since the 1970s. For more than 170 years the Honor System has served three fundamental purposes at the University. Although the system has undergone numerous changes and endured bumps in the road as the system has evolved and student attitudes have changed over the years, these principles have remained at the heart of the Honor System. The Honor Committee hopes that its current proposal will allow it to more actively focus on strengthening these three principles among the larger student body by solving the persistent procedural issues that have weakened the Honor System over time. “This proposal aims to comprehensively address internal dysfunction within the Honor System that is weakening the culture of Honor at the University, while ensuring that a single sanction remains in place. There are two primary problems within the Honor System that combine to create this dysfunction. The first problem is that the current system incentivizes student dishonesty throughout the Honor process because a student who dishonestly participates has a better chance of receiving a not-guilty verdict than a student who proceeds honestly through the investigation and trial process. “This is compounded by the second problem of randomly selected jury panels. 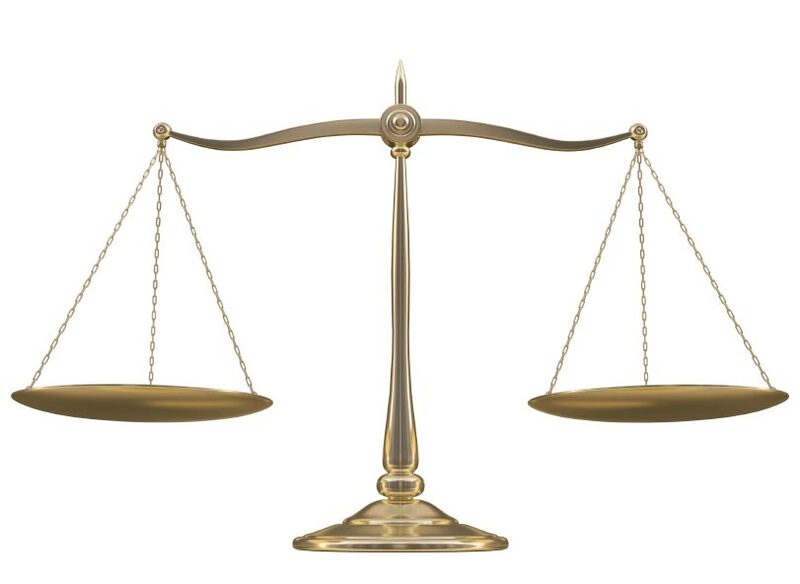 Often uncomfortable with the Honor System’s standards and bylaws, random students inconsistently determine standards such as “reasonable doubt” and often deliver not-guilty verdicts, even in the face of overwhelming evidence. “The components in this proposal are contingent on each other. We believe that each independently would not be sufficient in addressing the current problems. In addition to the comments section of this website, the Alumni Forum provides a place for discussion of issues related to UVA. Additional reader discussion can be found on this related article and infographic about the proposed changes to the System.